Spiders, snakes, and bears are scary. I had a dream about a bear on railroad tracks when I was a kid. I don’t know if I’m afraid of bears because of the dream or I had the dream because I was afraid of bears. In either case, bears are really scary. When we get past spiders, snakes, and bears, what really makes us afraid? Humiliation. Dishonor. Disapproval from self or others. Insignificance. Life without purpose or value. Aloneness. Betrayal. Isolation. Rejection. Disconnection. 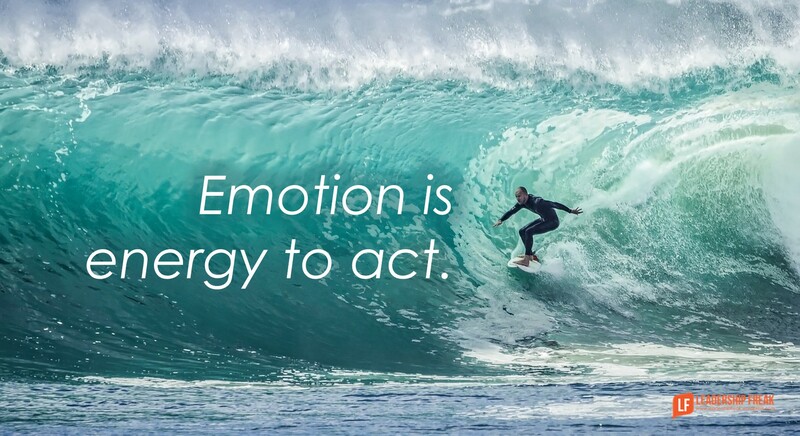 Fear is energy to act. Your boss might say, “Improve or you’re fired.” Chances are you’ll do your best to step up. You might see yourself in new light after fear pushes you. Fear works. Fear and risk are oars on the same boat. Who are you afraid to connect with? Address your fear of rejection by reaching out to someone for advice. How might you risk embarrassment? You have to try things you haven’t done in order to achieve things you haven’t achieved. A little risk makes the chili spicy. Turn toward the future when taking risks. If you remove the forward-facing orientation from the above paragraph, all you have is, “I’m not sure how to lead meetings everyone loves to attend.” That’s weak. A forward-facing posture makes vulnerability noble. What role does fear play in success? How might leaders use fear in their own life or in their leadership? Dan, you may want to revise the last sentence in the 2nd paragraph under Forward Facing. Risk is so rewarding, guess that explains the old concept of Risk/Reward. I am learning that risk is the only action I can take that can influence reward. Sitting and waiting is passive (taking no risk) frames my reputation as such and puts my fate in the hands of others who may or may not even know what I am doing. The flip of reward is as you say fear. I am also learning to accept failure and not be fearful of it. My optimistic side says failure has impact beyond me so it should create communication. If nothing else I want people to know that if a plan or idea goes down…I have at least tried to make it better. I will not be passive and watch failure with a hands-off mentality. Every risk is an opportunity! Keep taking them on and you WILL grow. At least that is my experience. Great thoughts. I like the admonition to fail forward. That said, you are in good company to fear bears. They can re-arrange your body parts. People talk about “respect” for such dangers. I understand what they are saying, but while in the woods (or even sometimes in your backyard here in PA) the word fear makes a lot of sense. I can learn to live with embarrassment, even failure, but I don’t like bears within yards of me without something between them and me. And space doesn’t count. Keep the great wisdom coming. You’re doing great. When discussing bears, snakes and spiders, the risk is real. We are instinctively afraid of them for good, compelling reasons – like they can (and before modern medicine) regularly did kill people. A failure that gets a co-worker seriously injured or killed; a failure that brings the company down and leaves all my co-workers on the dole line; a failure where nobody actually cares how many ideas I have to make it better next time or how good a learning plan I have, because they care about the effects the catastrophe that I actually caused, rather than the one I’m going to prevent in future. Grateful for you thoughts & your commenting fellows. Always great reading and a source to understand my bussiness fears that are currently challenging me. Fear is great when using it in the right context … when measured just right to effectively motivate others without instilling a sense of anxiety that permeates work. 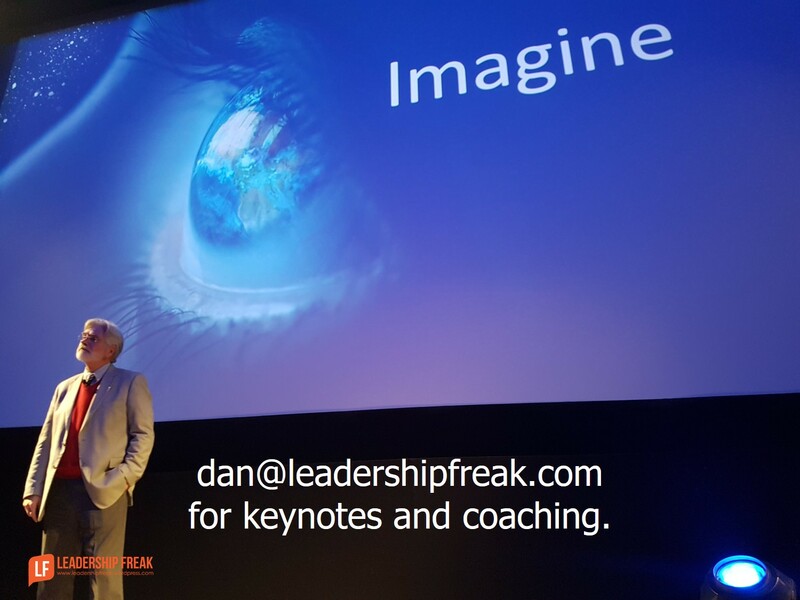 I’ve seen too many managers/leaders use FEAR as there only tool … some of them used fear with relish while workers could barely think due to constant fear.